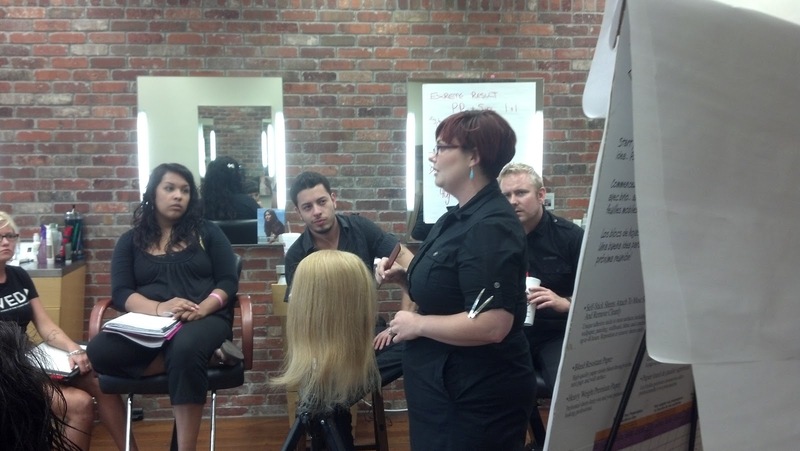 The FA Team wanted to send a special thanks to John Hickey and Jami Lucks. 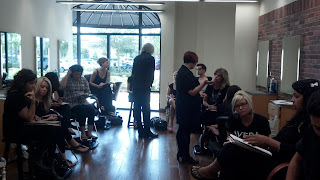 They taught an amazing Aveda color class for all three locations. 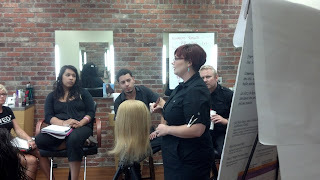 John and Jami covered current trends and Aveda color techniques. It's always great to have such inspirational classes! 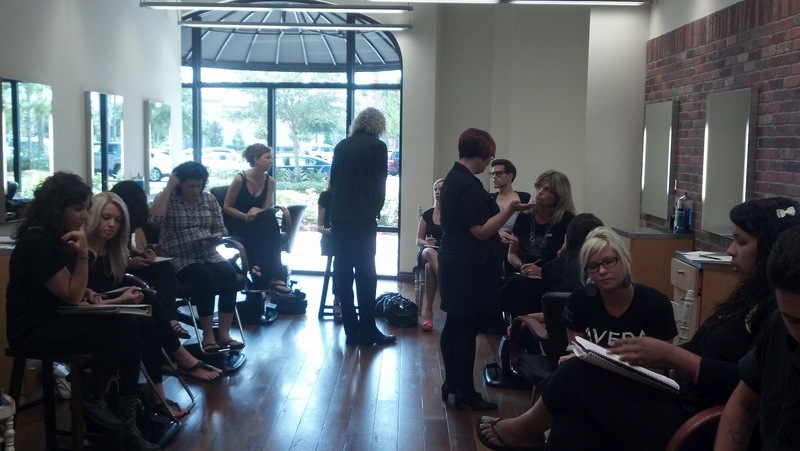 Contact the Felix Andrew Aveda Salon closest to you to schedule your visit. 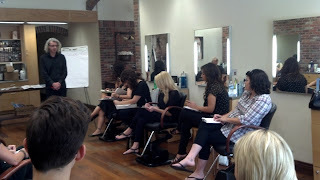 Our FA stylists would love to help you find which of the new Spring & Summer trends would work best with your style.